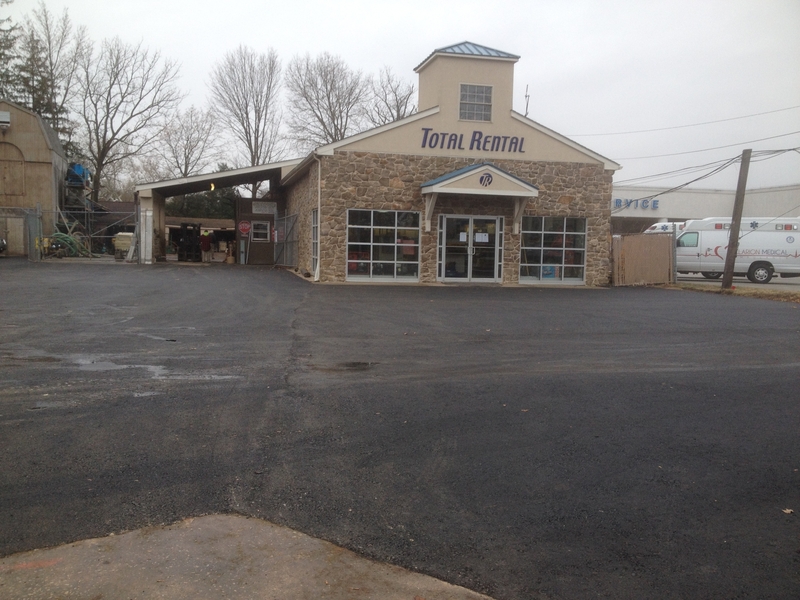 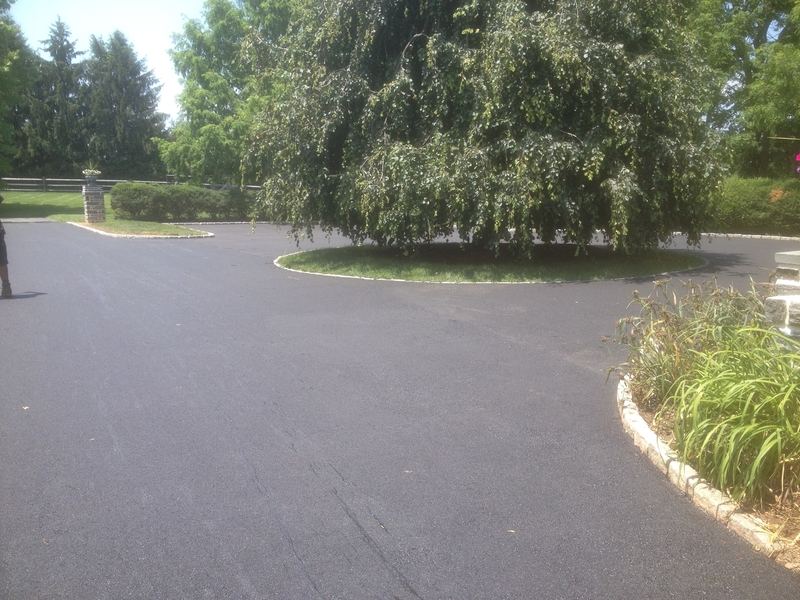 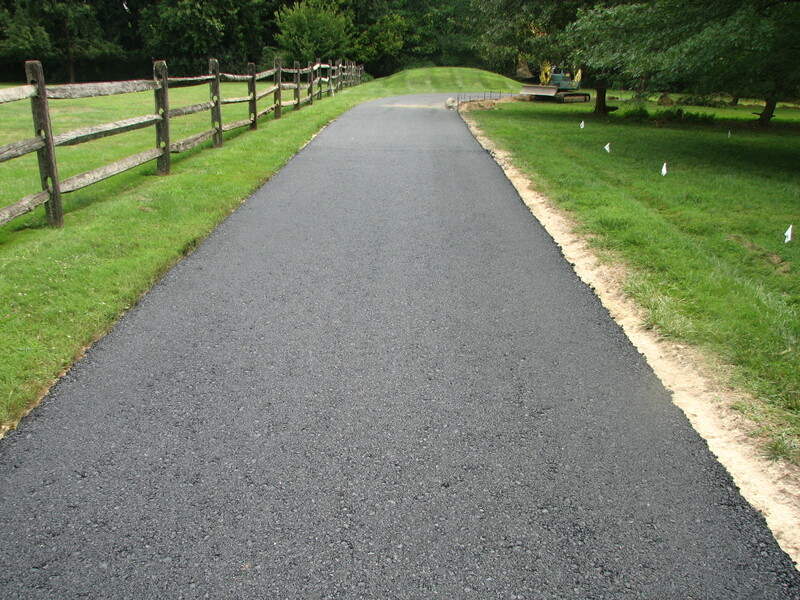 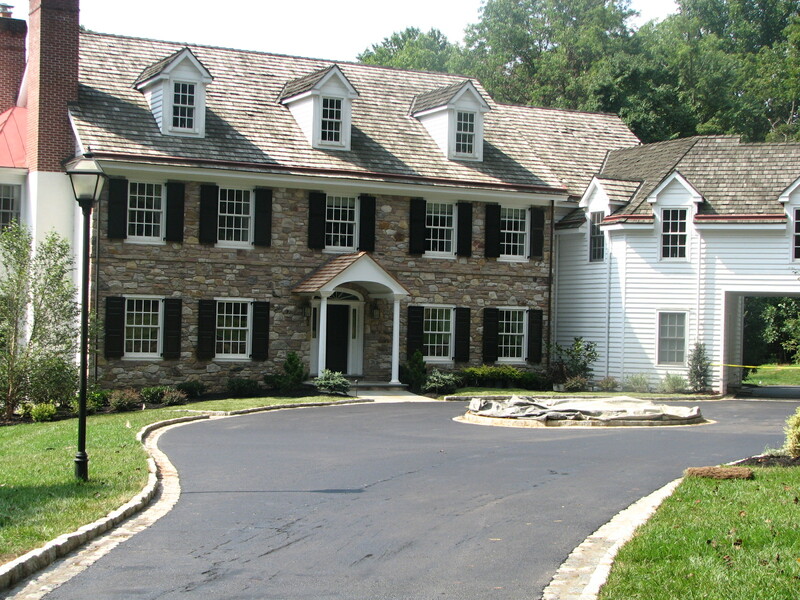 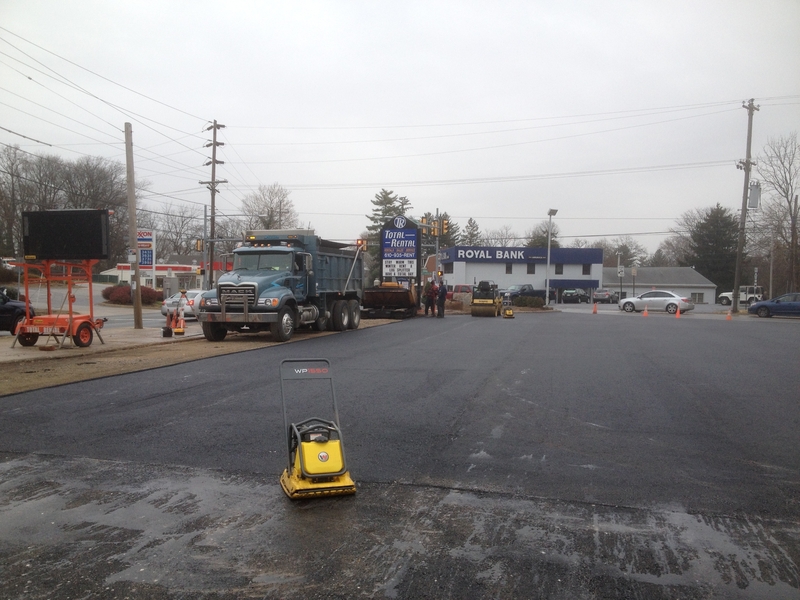 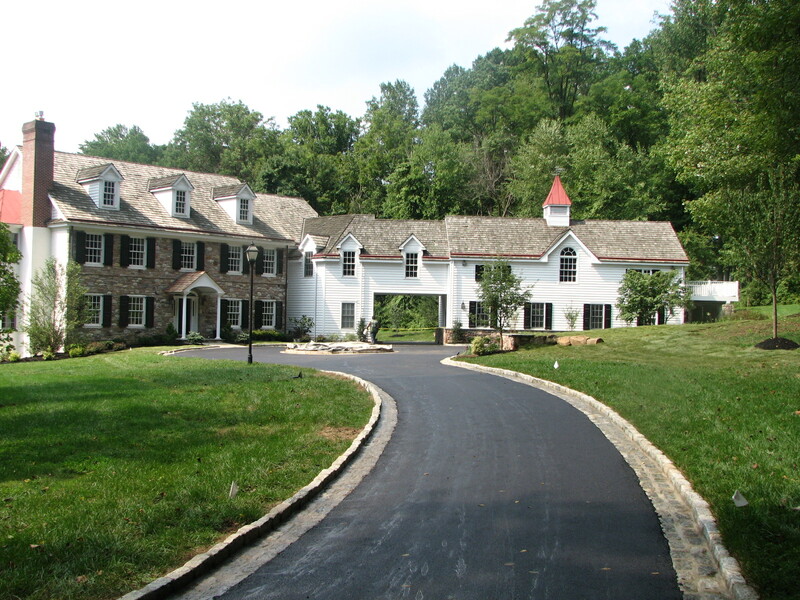 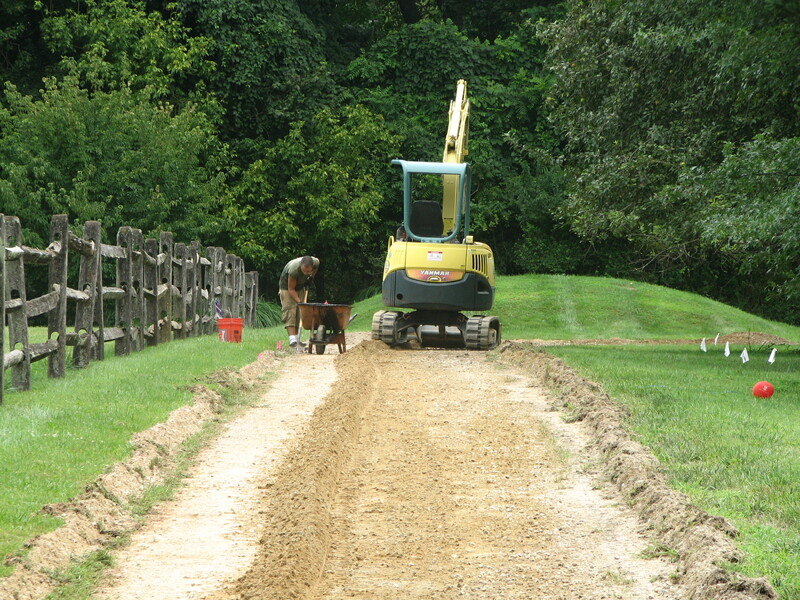 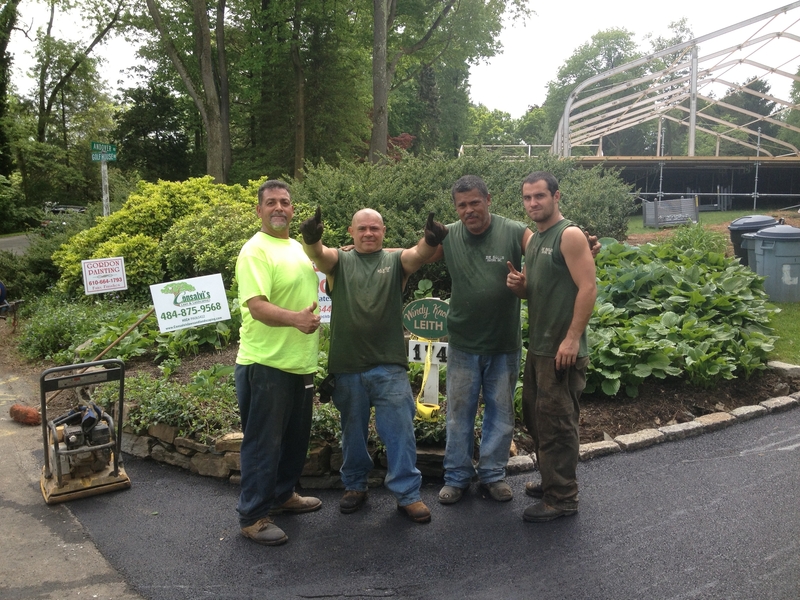 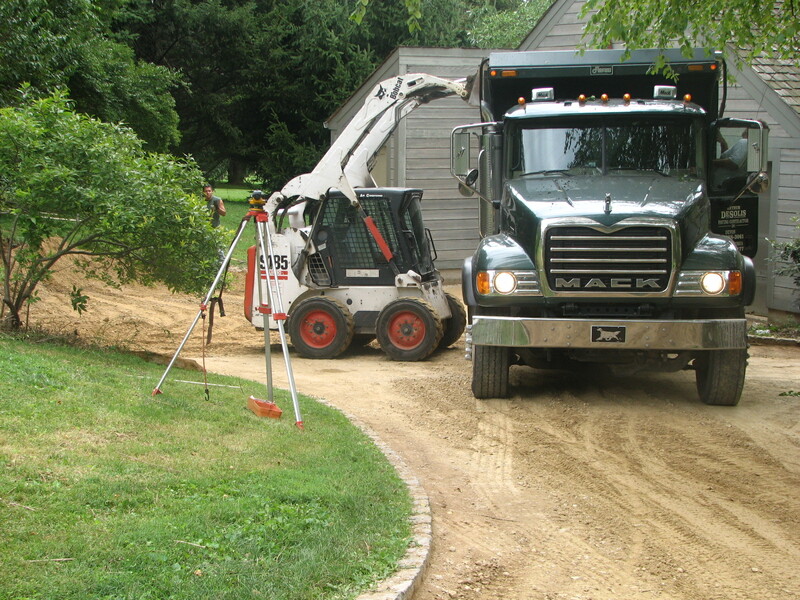 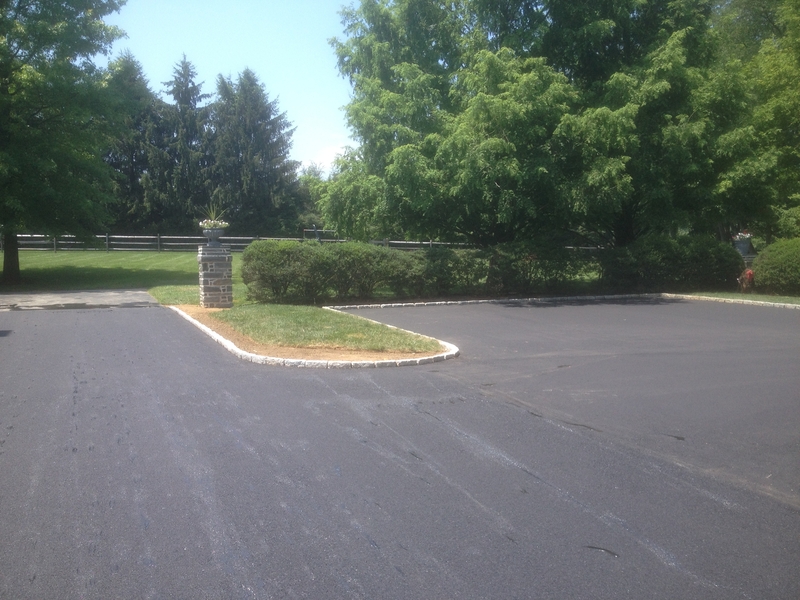 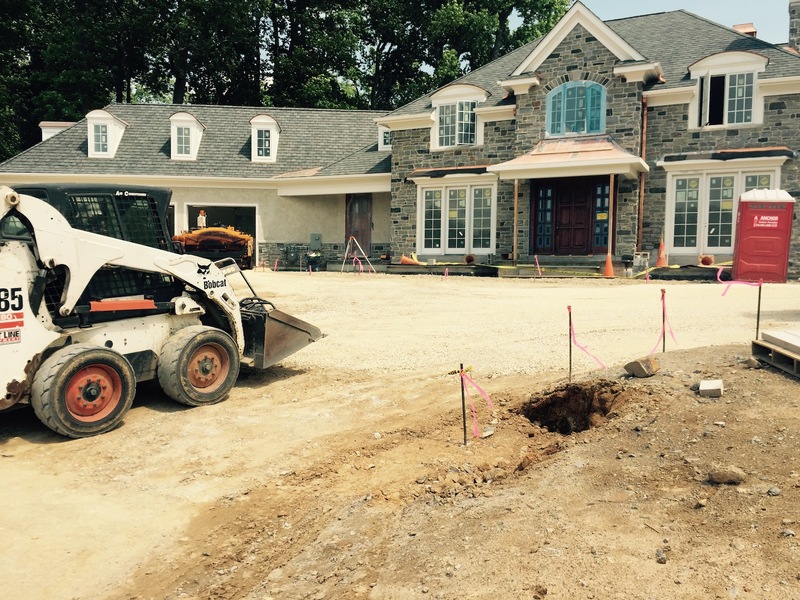 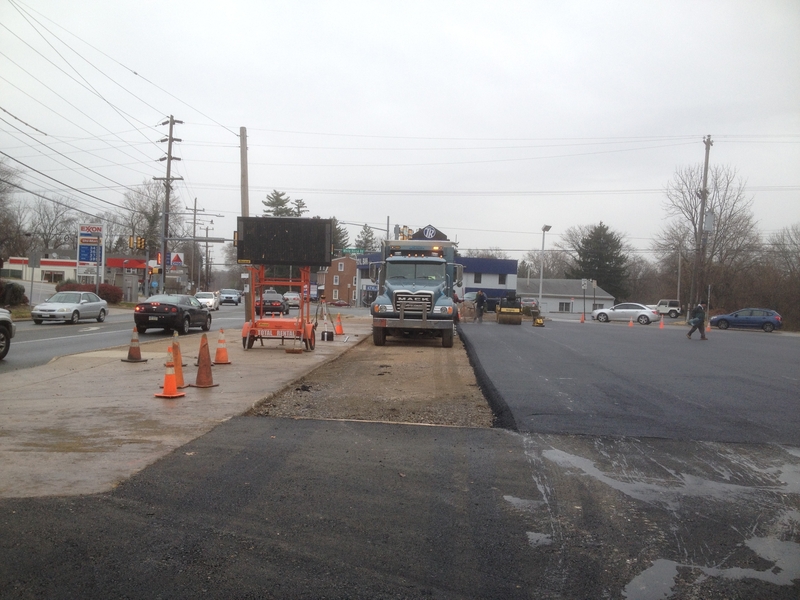 Portfolio Gallery - Arthur DeSolis Paving Contractor, Inc.
Our portfolio gallery. 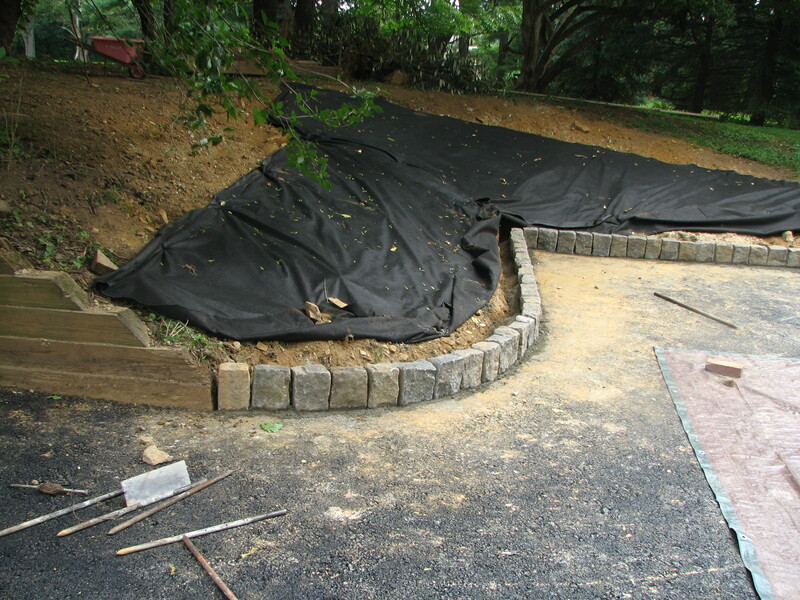 Click on an image to enlarge. 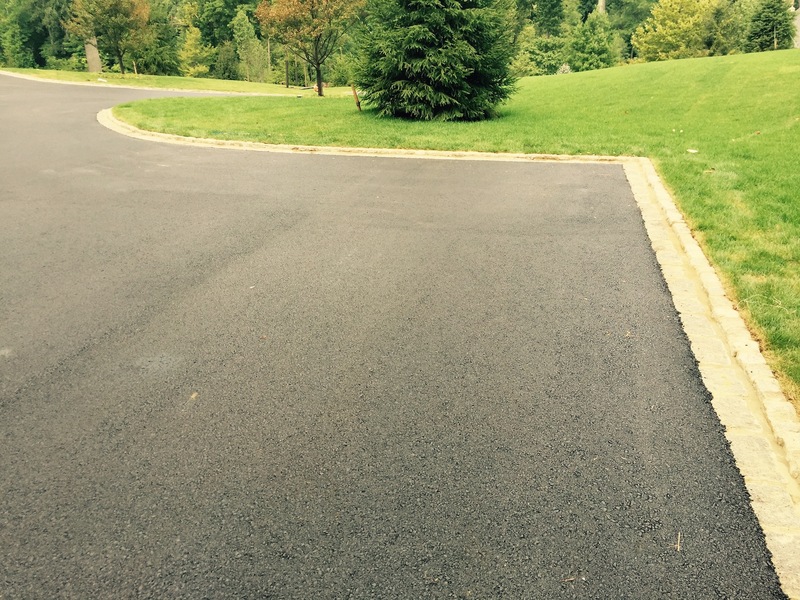 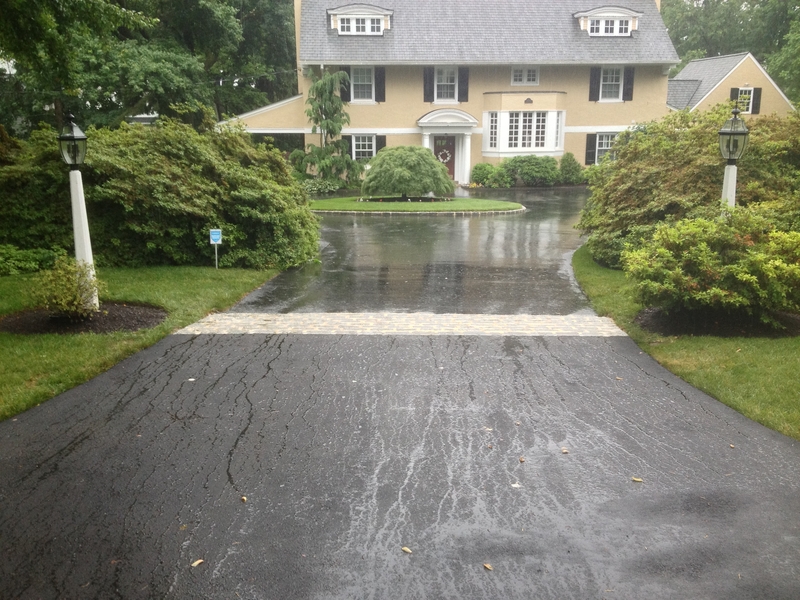 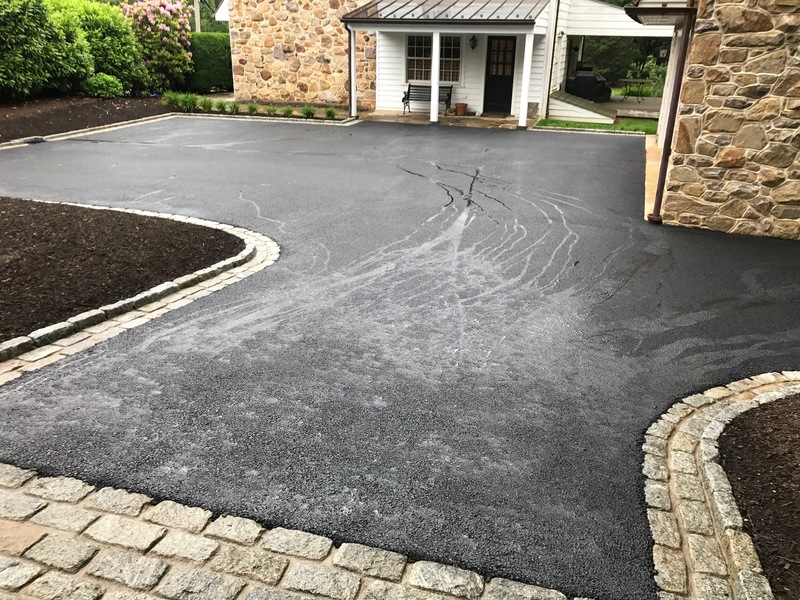 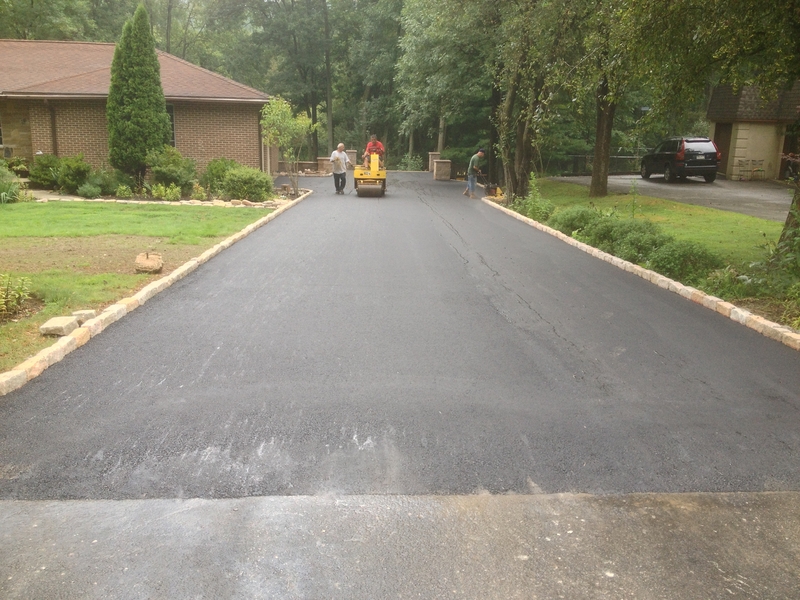 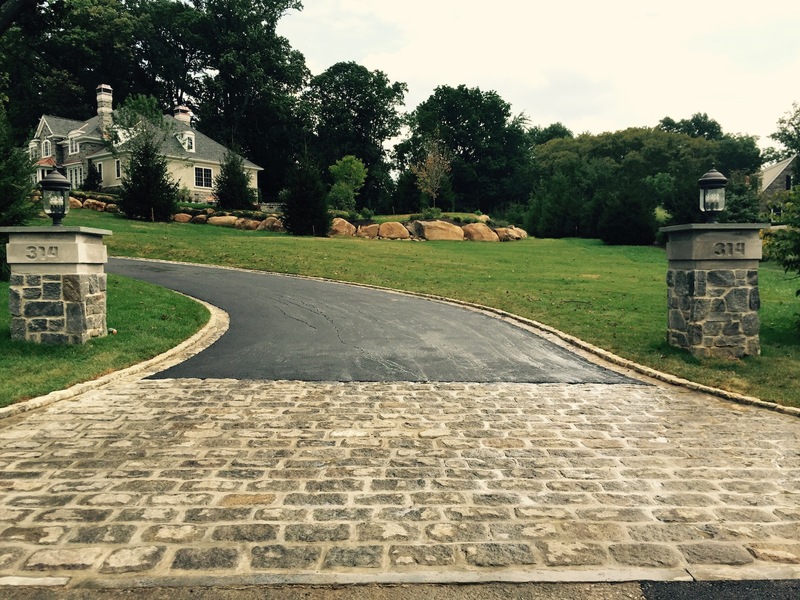 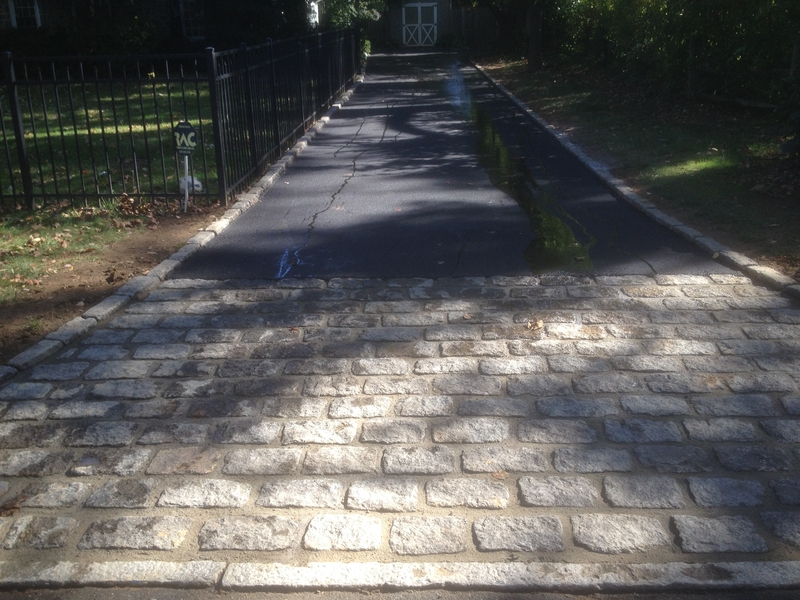 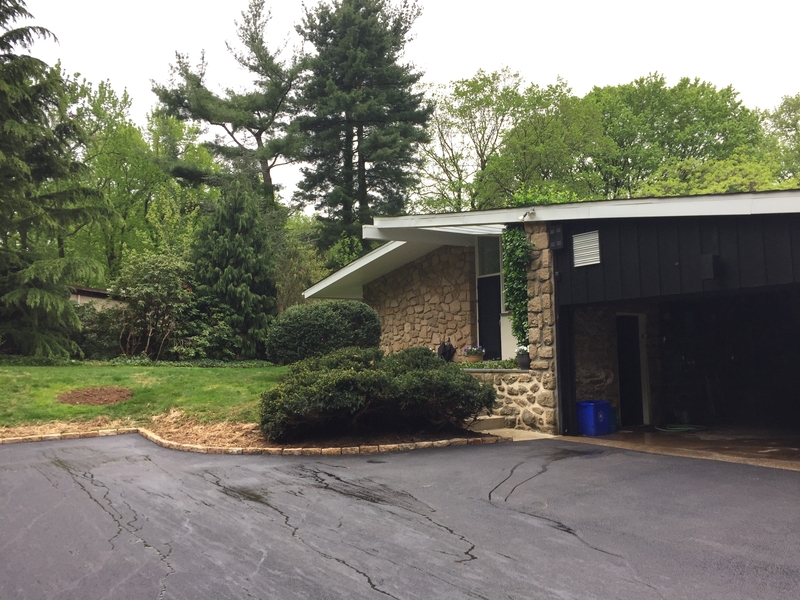 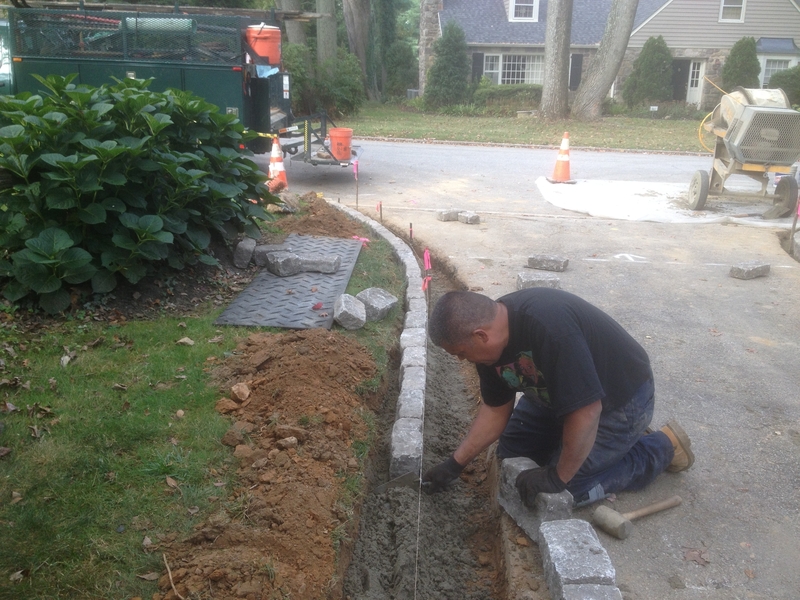 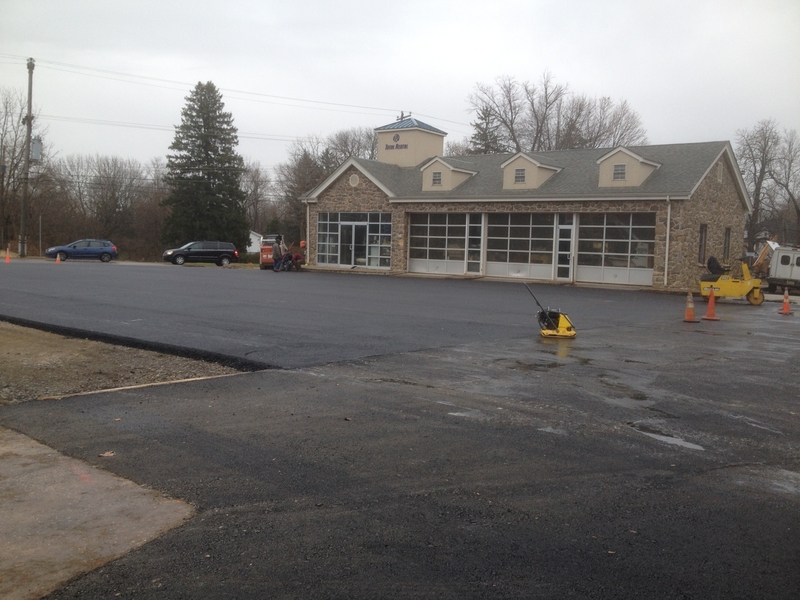 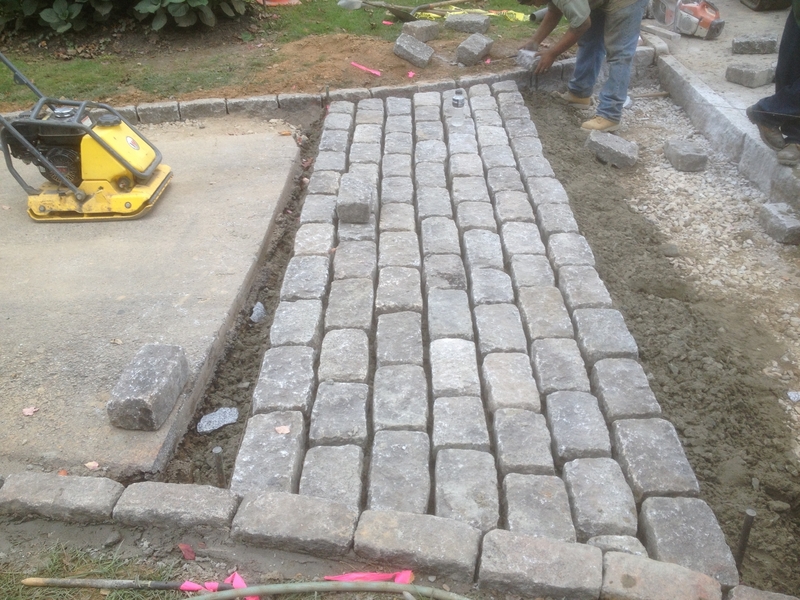 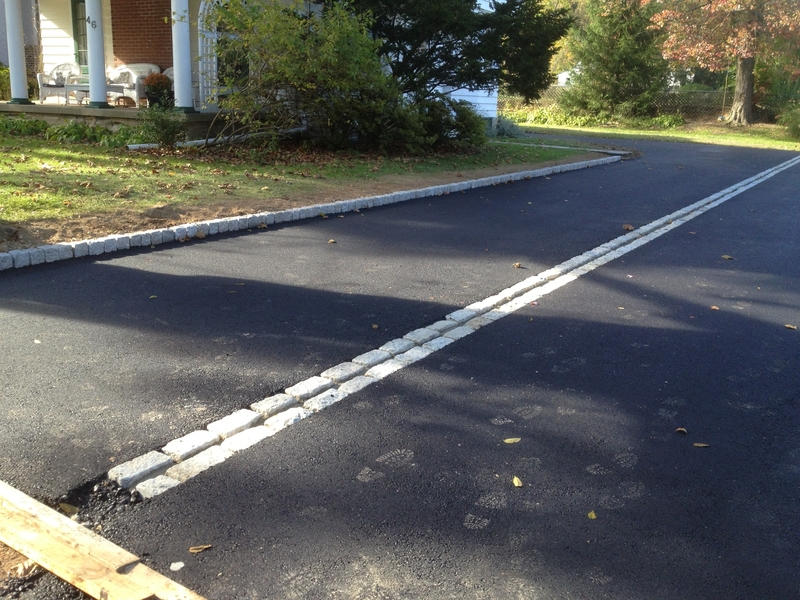 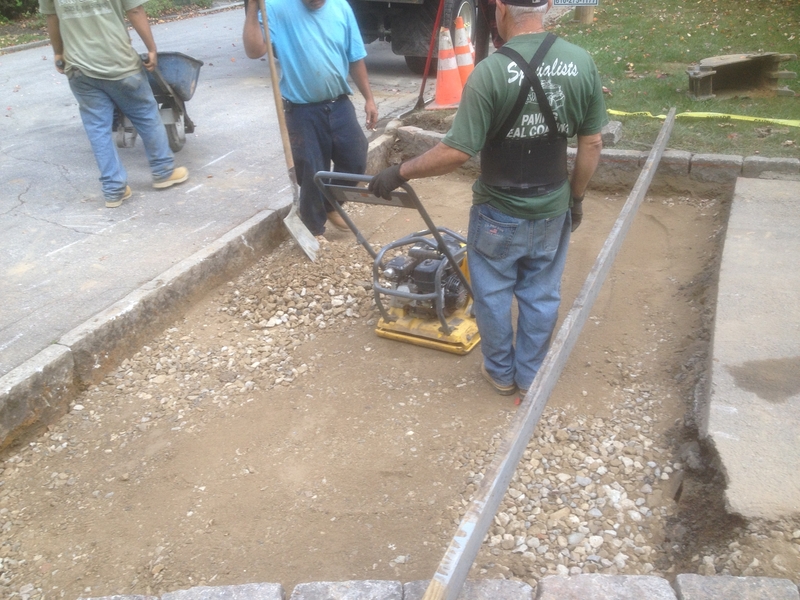 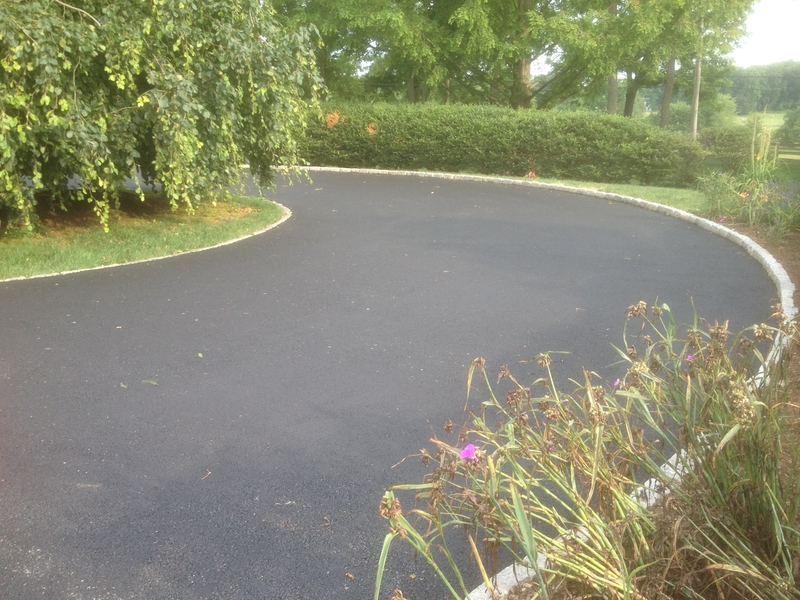 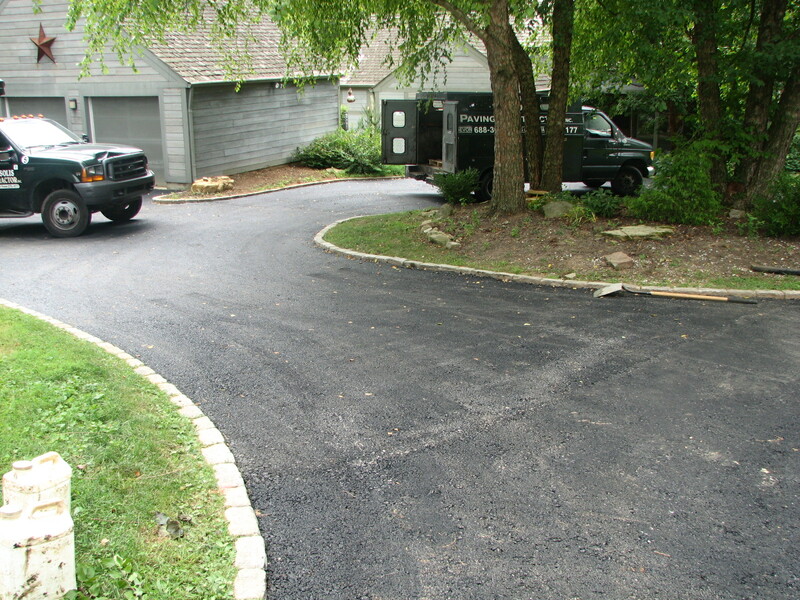 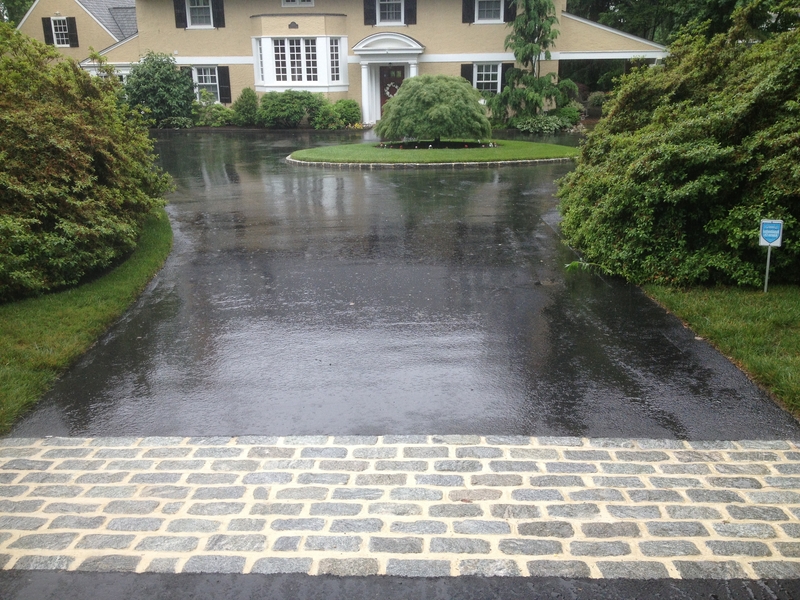 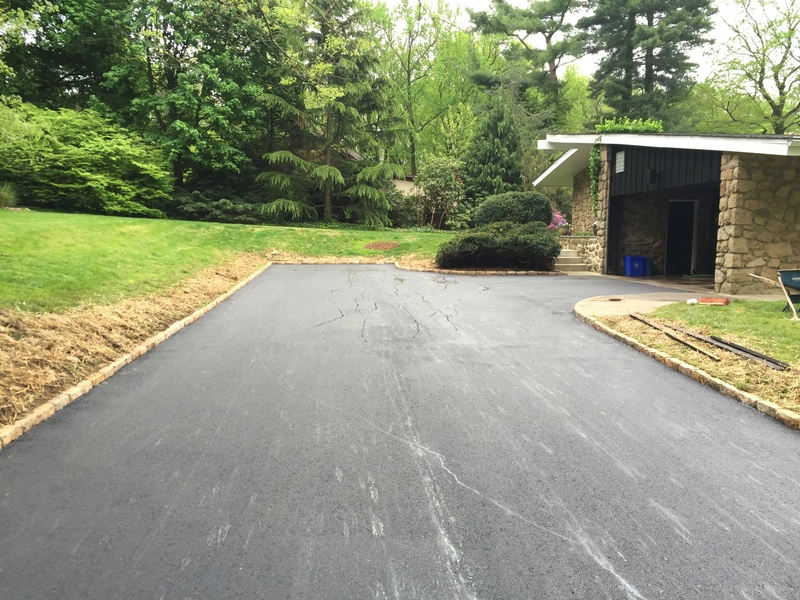 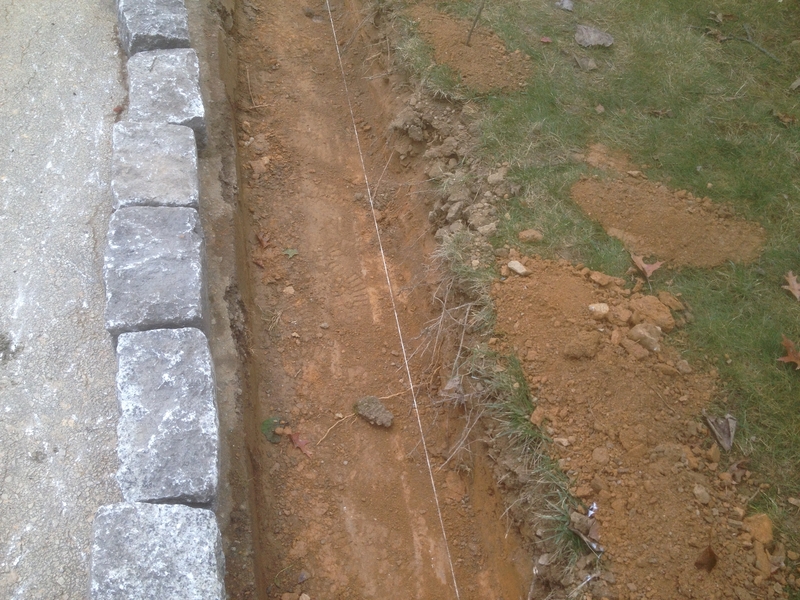 Included is a recent cobblestone curb and apron installation.